Bannikin is a Toronto and Hong Kong-based consultancy dedicated to enhancing the businesses of niche destinations and businesses. 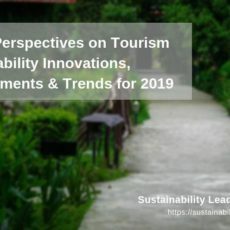 The firm’s biggest strength is a unique ability to marry the principles of sustainable tourism with building commercially successfully tourism destinations and enterprises. 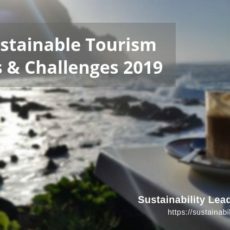 Which topics linked to tourism and sustainability are you most passionate about at Bannikin? Five hashtags which best describe Bannikin? 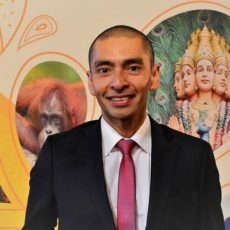 Who is leading Bannikin Travel & Tourism? A tourism development expert, Shannon has more than 15 years of international experience working at multiple levels of tourism development and delivery. 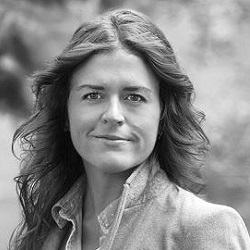 As Bannikin Director, Shannon leads the Trade Representation department and co-leads the Destination Development department, managing clients including The TreadRight Foundation and Ontario’s SouthWest. Client engagements see Shannon frequently called on as a World Travel & Tourism Council small committee member, and heavily engaged with organisations including the United Nations World Tourism Organisation, the Travel Foundation and Tourism Cares on the issue of sustainable tourism development. Her end goal is to always build smart destinations and businesses that recognise sustainability and how it impacts their intended market. Shannon holds an MSC in Tourism and Environmental Management, where she focused on integrating the principles of sustainability into tourism businesses and destination development work. 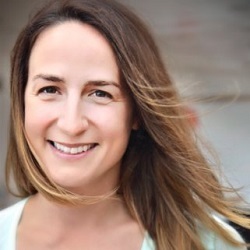 Jillian Dickens is a specialty destination development and media relations professional with more than 12 years of experience working with experiential tourism brands and emerging destinations. As Bannikin Director, Jillian leads the Media Relations and Marketing departments and co-leads the Destination Development department, managing clients including Exodus Travels, Tourism New Brunswick and Adventure Canada. Jillian is gifted at identifying untapped markets and market segments, and converting these into arrivals and sales. Prior to Bannikin, Jillian headed-up the global tour operator sales and media relations departments for a multi-country cruise line specializing in Aboriginal culture and Arctic explorations. Here she opened the company’s trade links up to the new markets of South Korea, China, Japan and Australia, resulting in a 20% increase in arrival numbers year after year. Natasha is a marketing consultant with a decade of experience in the adventure tourism sector. She has worked for destinations, associations and tourism companies around the world, from Greenland to Namibia, to help create inspiration at each stage of the customer journey – and to ensure that tourism development supports environmental conservation, cultural heritage preservation and enhances the lives of local residents. As the Managing Director Asia, Natasha leads Bannikin’s outreach to the adventure trade and consumers in Taiwan, Singapore, Hong Kong and mainland China, helping our clients reach new, high-value markets from the biggest tourist emitting countries in the world. 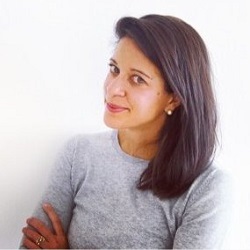 Prior to joining Bannikin, Natasha worked in development consulting on projects for donors such as the World Bank, Millennium Challenge Account, the Office of the Quartet, DFID and USAID, as well as directly for national and regional governments including Myanmar, Peru, India and industry associations. How to engage with Bannikin? Bannikin is available to consult on destination development projects globally. With an international team and more than 50 years of combined experience, our clever and creative team knows what needs to come together to turn a travel company into the travel company, and a place into a destination. Contact us for proposal submissions and joint ventures.